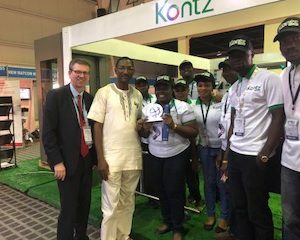 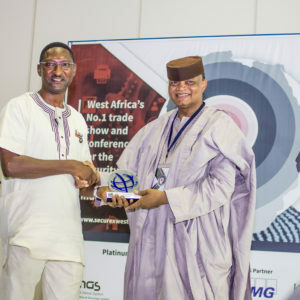 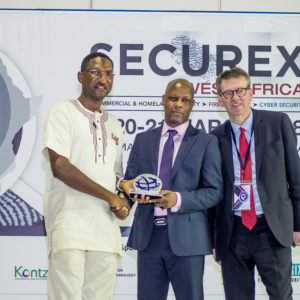 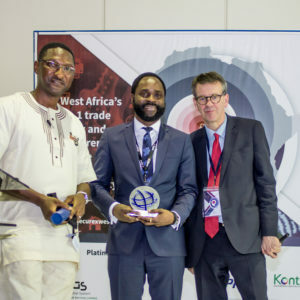 The inaugural Nigerian Outstanding Security Performance Awards (OSPAs) event took place at the Securex West Africa convention in Lagos on 20th March. 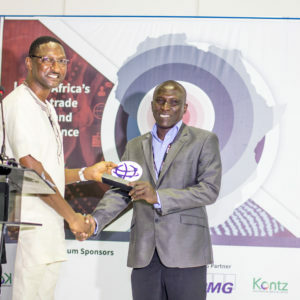 Security professionals gathered to celebrate outstanding performance from across the sector, with awards presented by Judge Roy Oamien Okhidievbie. 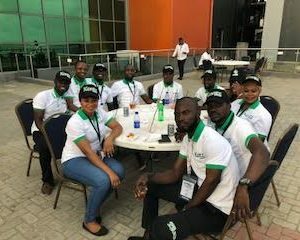 We would like to thank the judges and supporting associations for helping us bring the OSPAs to Nigeria and Securex for hosting this year’s event at the Landmark Centre. 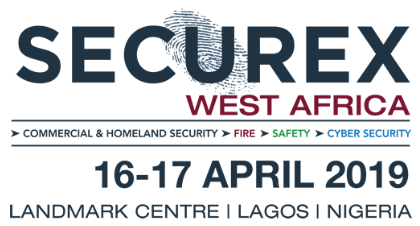 We would also like to thank our trophy sponsor, Edith Cowan University. 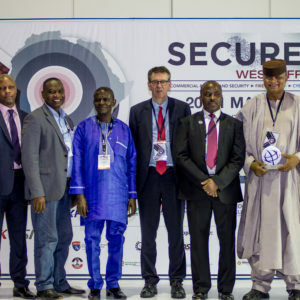 The OSPAs are currently running in 8 countries and are being set up in collaboration with security associations and groups from across the globe. 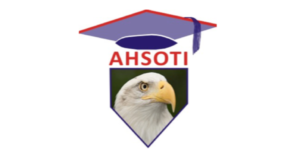 All pictures from the evening are available on ‘The OSPAs’ Flickr Account.